The different stages of motherhood come with different challenges and paces of life. When you are choosing a gift for your mother, think about what stage she’s in. Does she have small children? Have all of the children left the home? Those different stages come with many different wants and needs. It’s no secret that mothers of young children have it rough. Tending to the needs of a child every minute of the day can be exhausting. By dinner time she is worn out. What to make for dinner? Does she have all of the ingredients to make it? Meal prepped delivery subscriptions like HelloFresh and Blue Apron, are a great option for busy moms. You can choose to have a meal or two delivered weekly or monthly. All of the ingredients are delivered with the cooking instructions. Life with school aged children is either rushing around or waiting. There is no inbetween. Mothers rush to get homework done, laundry done, dinner made and children bathed. Other times they are waiting for kids to finish practice or tutor lessons. 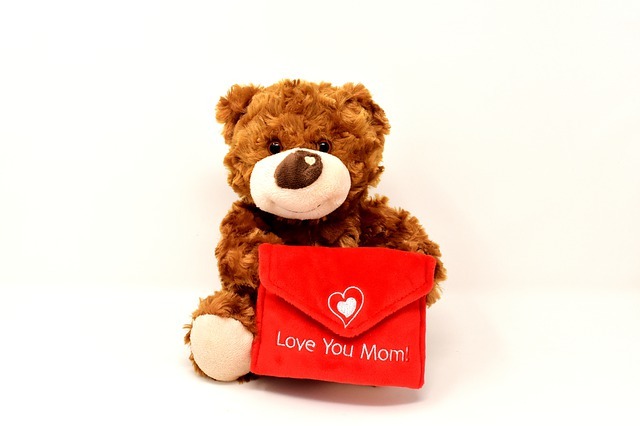 A perfect gift for moms in this stage is a monthly book subscription. Books are a great choice because it can easily be carried with them and don’t need to be charged. A book can make the “waiting” time go by much faster. After children have left the home is usually the slowest time of life for a Mother. No more rushing around the house doing laundry or helping with homework. This is the time for well deserved rest. At this stage of a Mother’s life, the best thing you can give her is quality time with you. A weekend trip with her or a vacation somewhere tropical. Her life may be slower paced right now, so this is a great way to spice it up. A trip doesn’t have to be very expensive. If you plan it our early it can be affordable. If you book a cruise early, many of the cruise companies offer monthly payment options and even discounts. Be sure to tell her about 6-8 weeks out though, so she has time to get any travel documents that she may need. Moms and wine go hand in hand. A Wine Subscription is a fun gift because she can sample different types of wine monthly. Maybe she has been wanting to try a new wine, but never got around to buying it. This is a good gift because she will get a gift every month. Moms at every stage in life love diamonds. Diamonds are something she can proudly and easily wear at any age. Whether she is bathing a child or on that tropical vacation, she can sport them. If you are looking to buy diamonds, check out Ileana Makri jewelry. Mother’s Day gifts don’t have to be just for that special Sunday. There are several gifts that will make her feel special monthly or every day. Remember your mother’s stage in life and hobbies when choosing her gift.